In classic New England fashion the weather has drastically changed from just yesterday and it once again feels like the warm, humid mid-summer months outside. I am not one to complain about warm weather so I am going to whip myself up a nice summer cocktail (for possibly the last time) and enjoy a nice evening cocktail outside! Something light and fruity is definitely what I need to toast to summer one last time before fall moves in for good, so I’ll be enjoying a nice Citron Long Board! Fill a chilled highball glass with ice cubes. Add ABSOLUT Citron and triple sec. 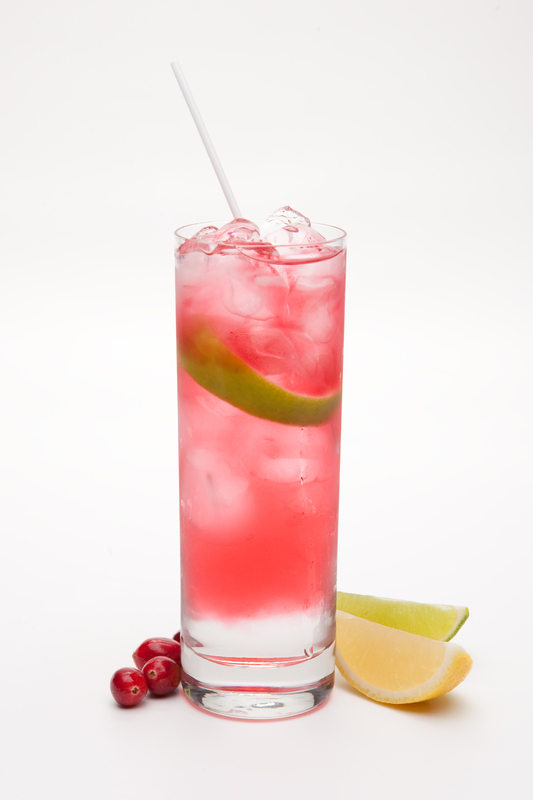 Topup with cranberry juice. Garnish with lime. So I’m sure you’re thinking, “It’s only the first week of September, slow down with the fall recipes!” and normally I would agree, but it definitely felt like an autumn afternoon here in New England so I feel inclined to imbibe accordingly. What says fall more than a nice golden delicious apple? That’s right, nothing. 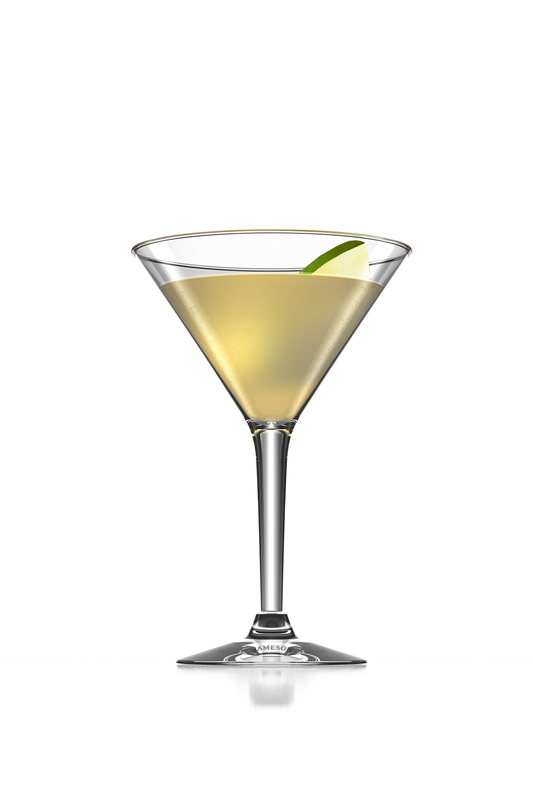 So this week’s featured cocktail is the Golden Delicious. Shake well with ice and serve up. This recipe will also be Sunday’s feature cocktail and will serve as a toast to the Big Apple and the New York Giants! Go GMen!